Winchester to see my sister, Jen. Yay! When we first moved here, the garden was unkempt. It was overgrown, and full of nettles, brambles and convolvulus. Dave made the structural changes to the garden and I was in charge of planting and maintenance. I spent hours and hours in the garden, and for five or six years it rewarded my efforts. That was before I started writing. Since then it’s been a struggle to keep the weeds at bay. It’s not just writing, I have a lot of other things I want to do, and not enough energy, and I neglect the garden. There are parts of it that look disreputable. I lie there on your steamer chair in the sun, working out the scene I’m just about to write, and I can hear the convolvulus chuckling…one of those evil wheezy chuckles, like Griswald makes in the original Top Cat. The picture above is of our strawberry patch, from which I’ve picked 15 kilos of strawberries during the last month. The tree in the middle of it is a Victoria plum tree, which has always borne a mythically large crop. We love plums, but even so, every September I distribute them to all and sundry because we always have too many. Not this year. This year there won’t be any because there was a frost when the blossom was out. The shrubs at the top right of the picture are the blackcurrant bushes, famed for their fecundity. I’m showing you this picture so you can see the dreadful state of the path on the right. It should be gravel but is thick with weeds, notably grass and dandelions and alchemilla mollis. Can you make out a path between the tree and the shrubs, behind on the left? Barely? That’s because it is weedy and the shrubs behind are encroaching. That’s because no-one (i.e. me) sorts them out. There are far worse corners of the garden than this, but it pains me to think about them, let alone show you. The rot started some time ago: this below was in July 2008. There is an arch and a path under here. It doesn’t look as lovely this year, because the honeysuckle is being smothered by a rose that has gone back to the wild. Something drastic is going to happen this autumn. Look at the front hedge, oh rose, and be afraid, be very afraid. This below is one of my favourite pictures of part of the garden. This was August 2005. It’s just a shame I had to black out the face of the family member who declines to be named. The jam did not set. I do all the measuring and I always reduce the sugar a bit and then forget to reduce the water as well. Then, being the one who tests it and says when it is ready, and being impatient, and getting fed up of standing around (despite the fascinating conversation) tell Dave the jam is ready when it isn’t. So my name is mud, and we’ll be tossing the jam back into the pan for another attempt. Sometimes jam does take a long time to set. The jam took so long to reach setting point yesterday that we had a game of Scrabble on the kitchen table and watched an episode of American Office while we were stirring. Meanwhile, back here in July 2012 it rains and it rains and it rains, and I am thinking of bringing my SAD light down from the attic. 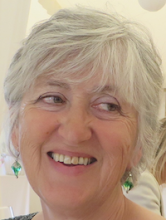 Two family members – interestingly, both ones who decline to be named – have emailed to ask if I am OK, as I haven’t been blogging much lately. In the present case it is four of these reasons, and being away is not one of them. I’ll be back. Watch this space. Please be patient with me. Anyway… we put up with that hedge for 15 years, until last autumn we decided the 50 year old escallonia had suffered too much from the last cold winter, and it would not recover, and we would prefer a view. Those strawberries above were in my garden. Currently, we are picking 1 or 2 lbs every day. Dave is red-green colour blind, so I pick them, and he eats them. We bought an outdoor table tennis table last week and in ten days have played only once, on account of the rain. A friend told me that their book group had just read one of my books and enjoyed it, but they thought I should branch out more and write about stuff outside of my life. If Nora Ephron can make use of everything in her life on the grounds that “Everything is copy” then so can I. In her foreword to Heartburn, she writes, “I knew the moment my marriage ended that someday it might make a book – if I could just stop crying. One of the things I’m proudest of is that I managed to convert an event that seemed to me hideously tragic at the time to a comedy – and if that’s not fiction, I don’t know what is.” Rock on, Nora. 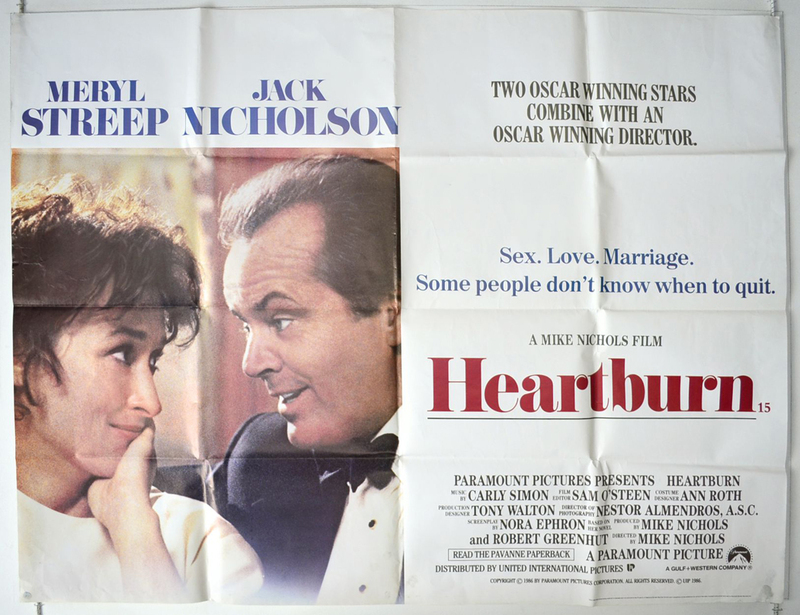 Still enjoying Heartburn, still feeling sorry that Nora Ephron has died. Here are just a few of my favourite Nora Ephron quotes. The first four are from Sleepless in Seattle. The last is from Heartburn. 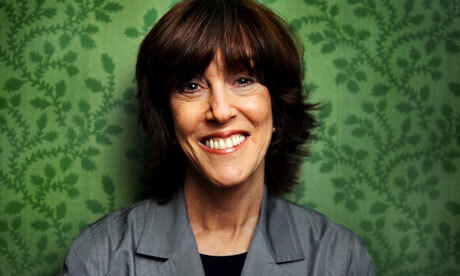 You know one selfish reason I am sad that Nora Ephron has died? I had a dream that one day she would come across one of my books and want to make it into a film.